Disclosure: MomsWhoSave has been compensated in the form of a Best Buy Gift Card and/or received the product/service at a reduced price or for free. See full disclosure policy here. I love warm weather, and since we’ve gotten new patio furniture, our backyard is a little more inviting. Yes, I like being outside, but I want to be comfortable. 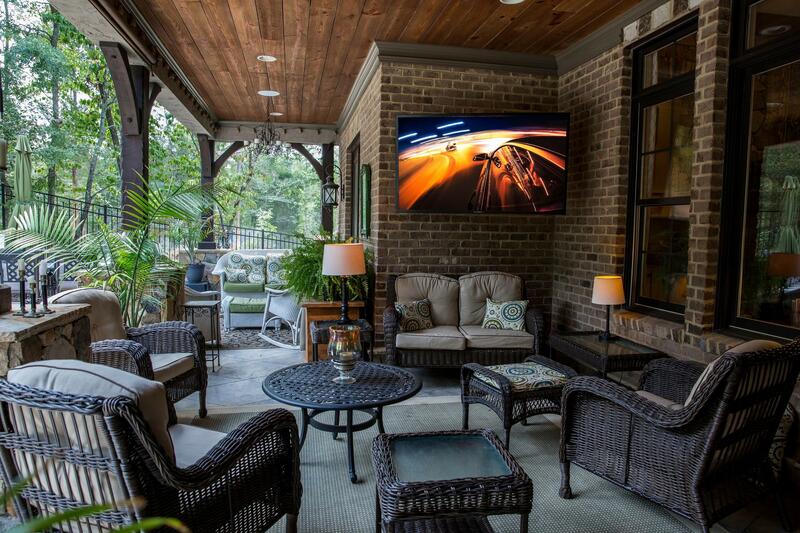 We are gradually making upgrades, and ideally, I’d love to have a screened-in back porch and outdoor television. I know my family would love it too. 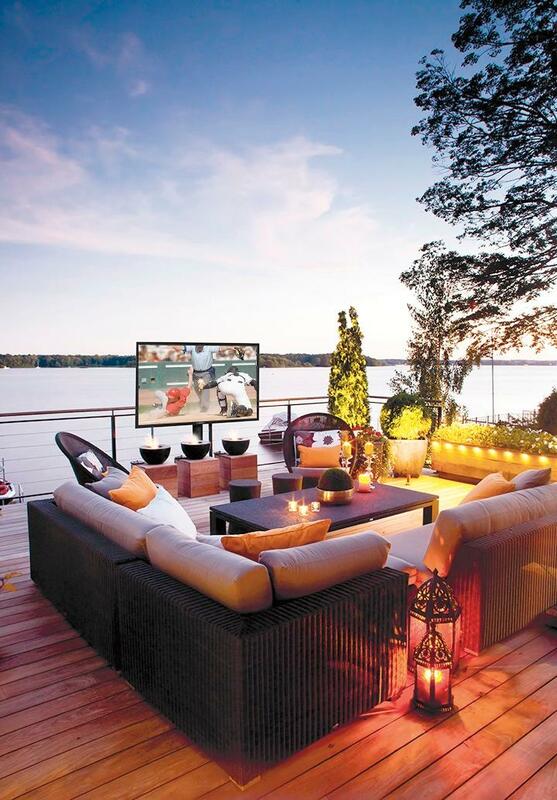 My husband and boys are huge sports fans, and can you imagine being outside grilling and watching sports? 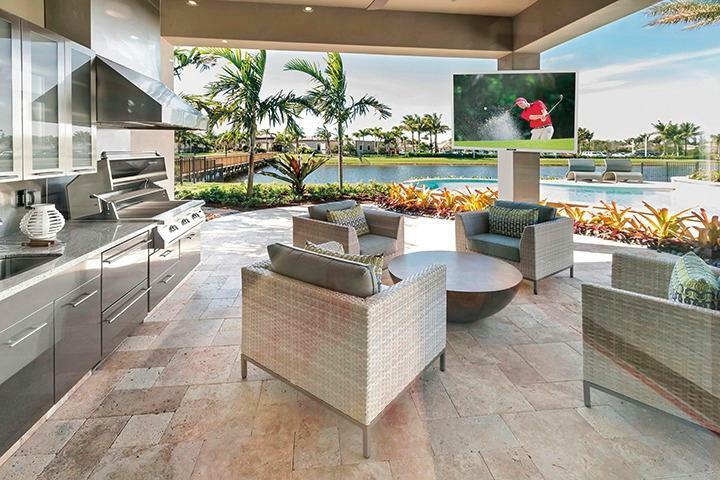 With the the SunBriteTV Veranda series, your backyard can become another living room! Who couldn’t use another living space? The Veranda series is a family of weatherproof televisions designed for full-shade applications: Full Shade (Veranda), Partial Sun (Signature), and Full Sun (Pro). Advanced TV sound — Built-in 20W down-firing speakers for an all-in-one sound solution. Enjoy the picture from multiple angles –178° horizontal and vertical viewing angles provide a clear picture for viewers seated near the side of the screen.